Do you frequently get “gut feelings”? Are you strongly aware of the emotions of others? Do you have a deep connection with loved ones who have passed on? Maybe you have a talent at calming others down or cheering them up. Abilities such as these points towards a strong EQ (emotional intelligence). And if you have a high EQ, you might consider finding out if you are psychic. A high EQ often correlates with strong psychic abilities. To be psychic means to perceive something by means other than the five senses. If you are psychic, you might get hunches or feelings that you have a difficult time explaining. People with psychic abilities have a keen insight into the emotions of others and typically have an especially high EQ. According to Howard Gardner, Harvard theorist, EQ is the level of ability to understand other people. This includes what motivates them and how to work cooperatively with them. People with a high EQ excel at empathizing and negotiating with other people. They also know how to harness emotions and use them for critical thinking and problem solving. If this sounds like you, chances are you are psychic. 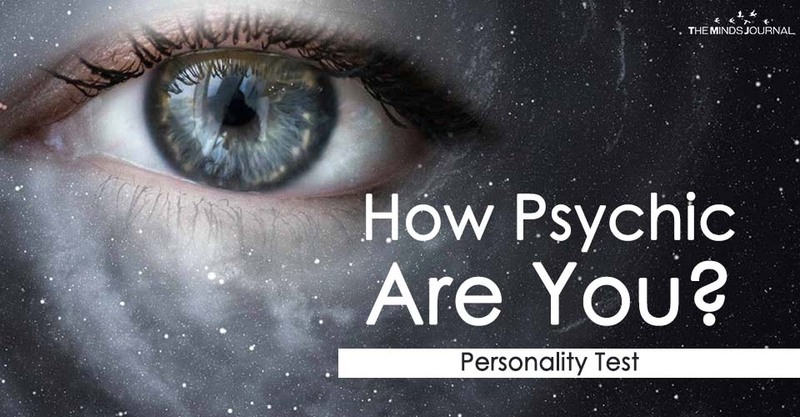 Take this EQ quiz to determine the strength of your psychic abilities! 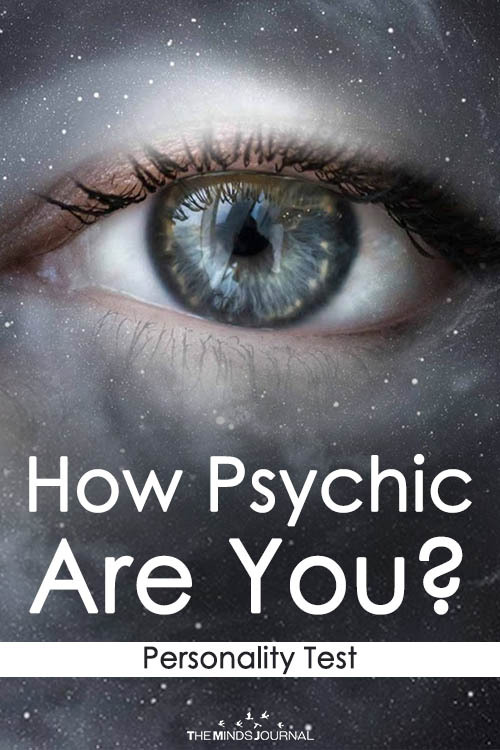 You are psychic, but you might not know it because you’ve been denying your own ability. How else can you explain some of the strange things that happen? Vivid dreams that come true? Knowing who is calling or texting before you look at your phone? Running to help a friend before they tell you they’re in trouble? Face it. You have powers. Share the news with everyone you know! !